Thank you to everyone who came to serve at our August Mobile Food Pantry! We served 217 families over 10,000 pounds worth of food and we could not have done it without our amazing volunteers! 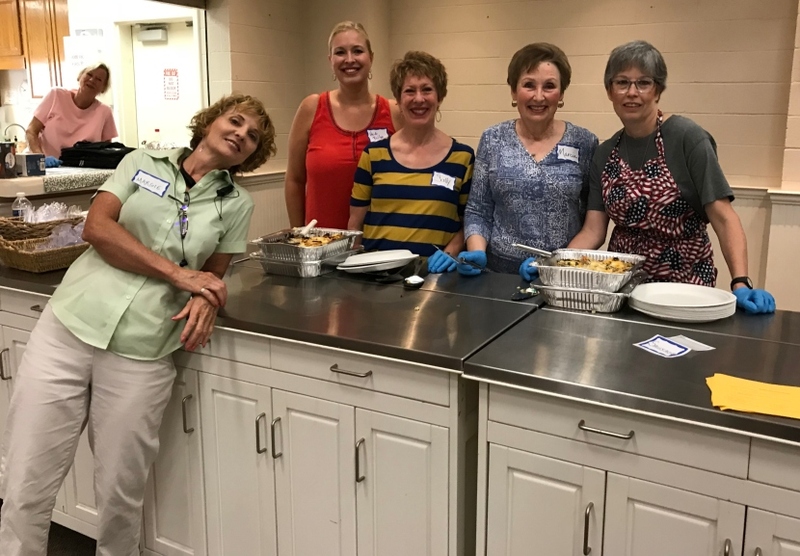 A very special thank you to Grace Evangelical Church for also hosting a wonderful breakfast for our volunteers and families that morning! What a sweet blessing it was to get to spend time together over a delicious meal!